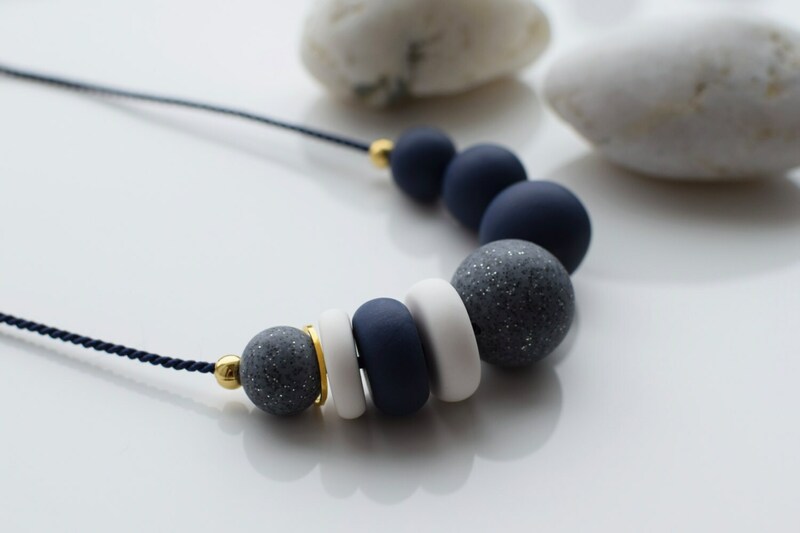 This handmade marine necklace is made of unbreakable polymer clay beads. These beads are carefully made by hand, thus each of them can slightly differ in shape and smoothness. 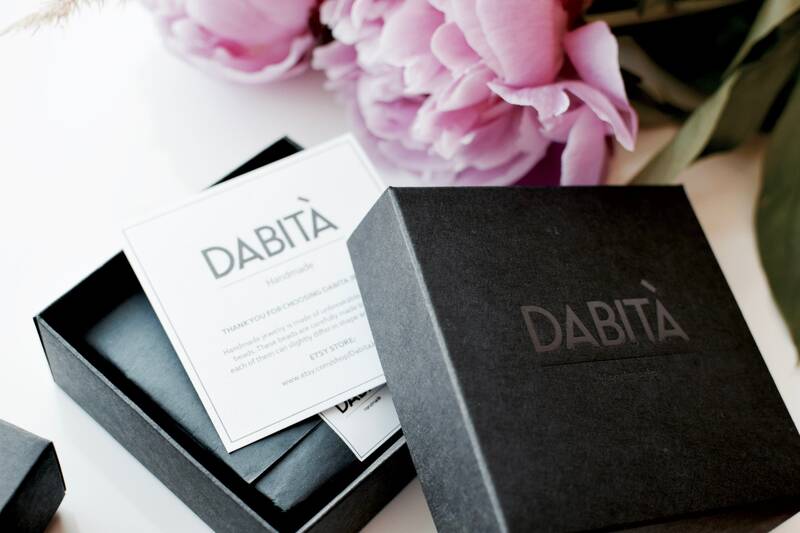 Each beaded necklace comes in a stylish packaging and makes a perfect gift. 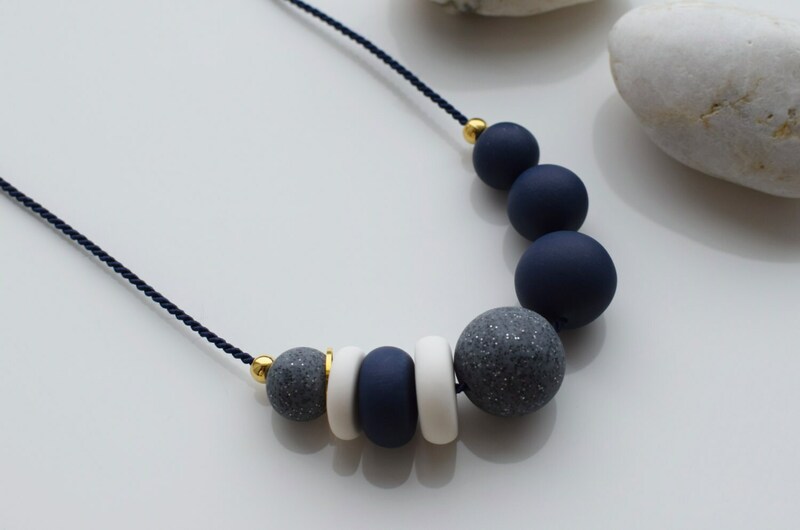 This modern necklace would be perfect for everyday wear or special occasion. 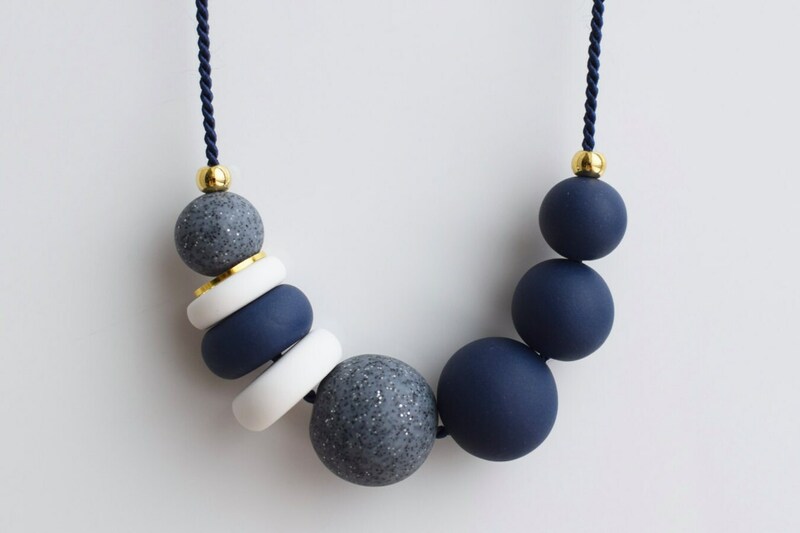 You can easily dress in your own style with this navy blue necklace. 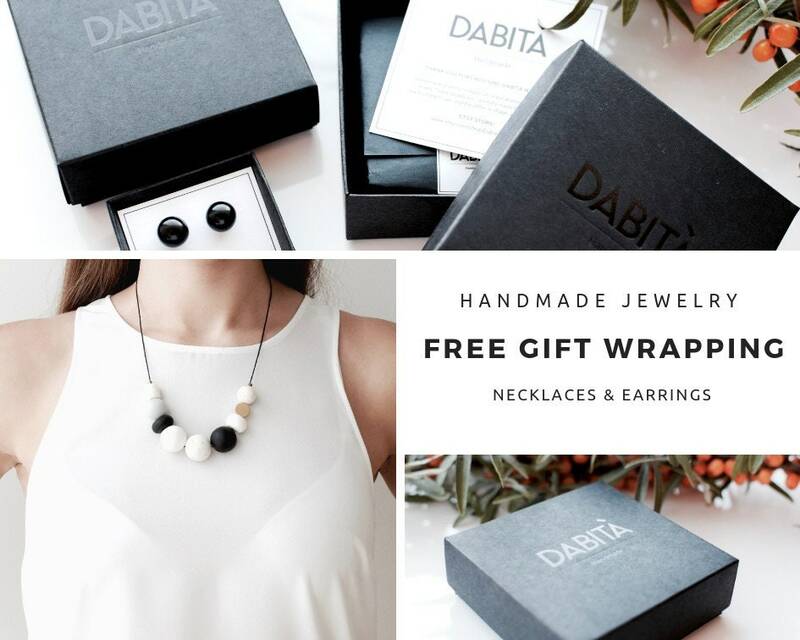 Add some minimal, clean look to your outfit with this handmade necklace. 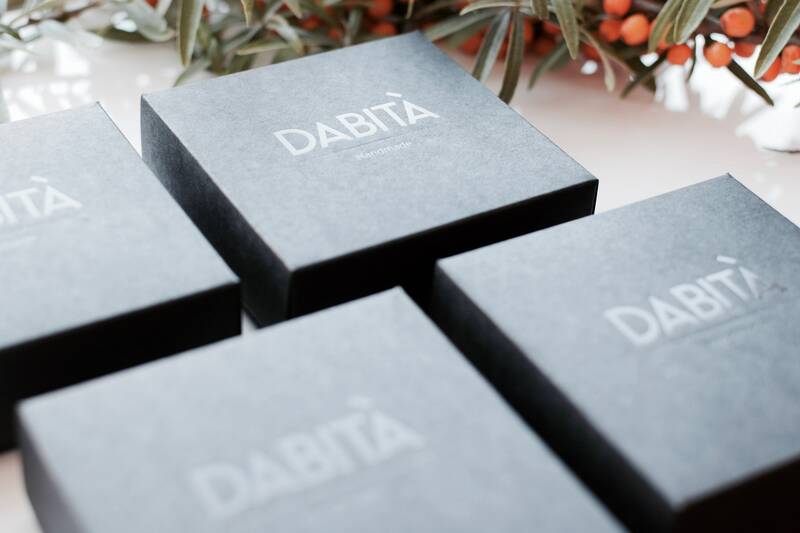 This necklace is made with love and passion by DabitaJewelry. Arrived quickly and in perfect condition. Excellent craftsmanship! My mother loved her present! 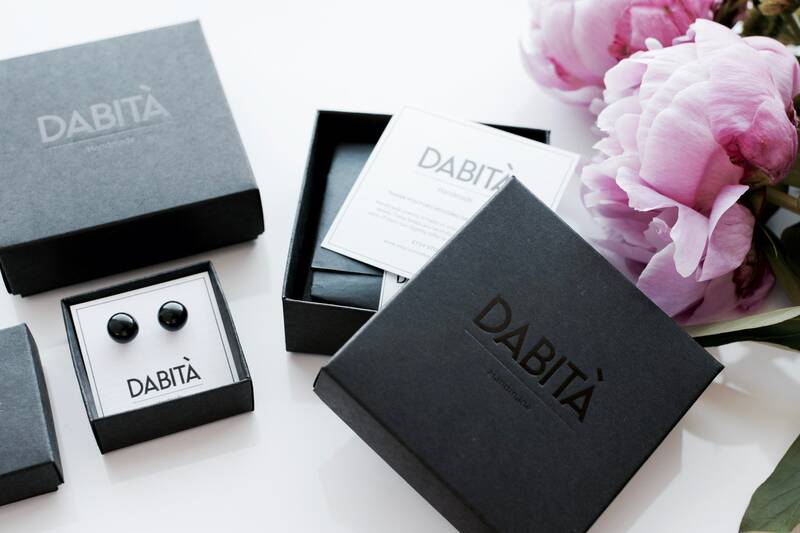 Looks really nice - I think it will make a great gift for my mother in law. It's packaged nicely too. I love the style of this necklace – and it was exactly as pictured. Very nice addition to my accessories!